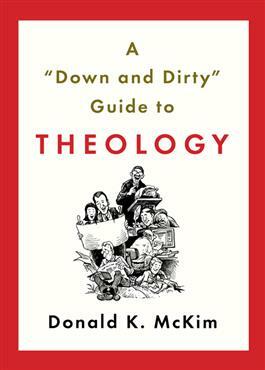 This brief, humorous introduction to theology by noted educator and author Don McKim will provide seminarians, college students, and general readers with a fun way to learn the basics. The book covers the key movements, thinkers, definitions, and questions of theology in a lighthearted way. Includes illustrations by Ron Hill.